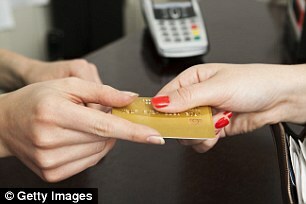 Thousands of shoppers were charged twice last week when they used their credit and debit cards. Cardnet, which processes card payments in shops and restaurants, has admitted that some card terminals took duplicate payments due to a computer glitch on Wednesday, August 29. Lloyds Bank, which jointly owns the payment provider, says the issue affected less than 5 per cent of transactions. But it still doubled thousands of payments that day and as the problem was caused by the card processing system, it hit customers from all banks. If you were affected, you should have been automatically refunded but check your statement. Contact your bank if you spot an error.